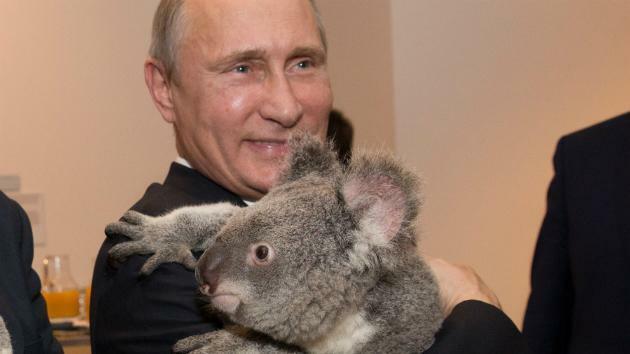 The G20 political summit today wraps up in Brisbane, Australia, and more than the official ‘family photo’ or the awkward meet-and-greet handshakes, a photo opportunity for leaders to ‘cuddle a koala’ has been the source of images appearing in media around the world. 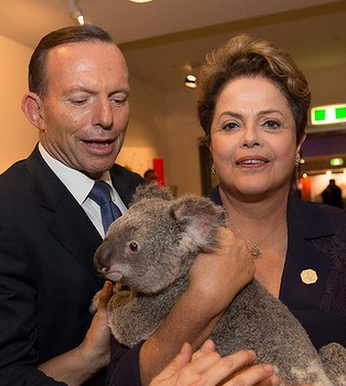 The G20 koalas are really PR photo-opp genius by the Australian organisers. 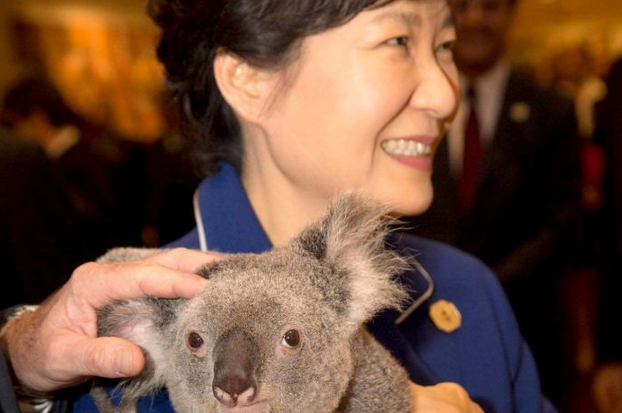 Having photos of world leaders smiling, and looking warm and human, is a win for them in appealing to their respective citizens, and getting a positive photo in local media. 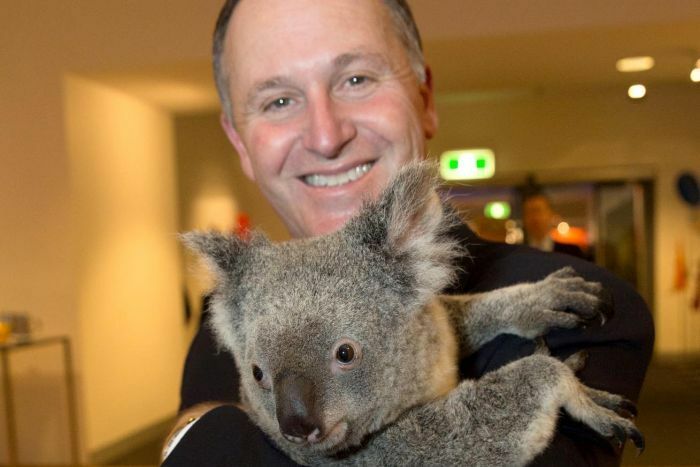 For the leaders to be doing this holding a koala — something that most (if not all) tourists know and love about Australia — and a boon for Australian tourism. Everyone is a winner*. 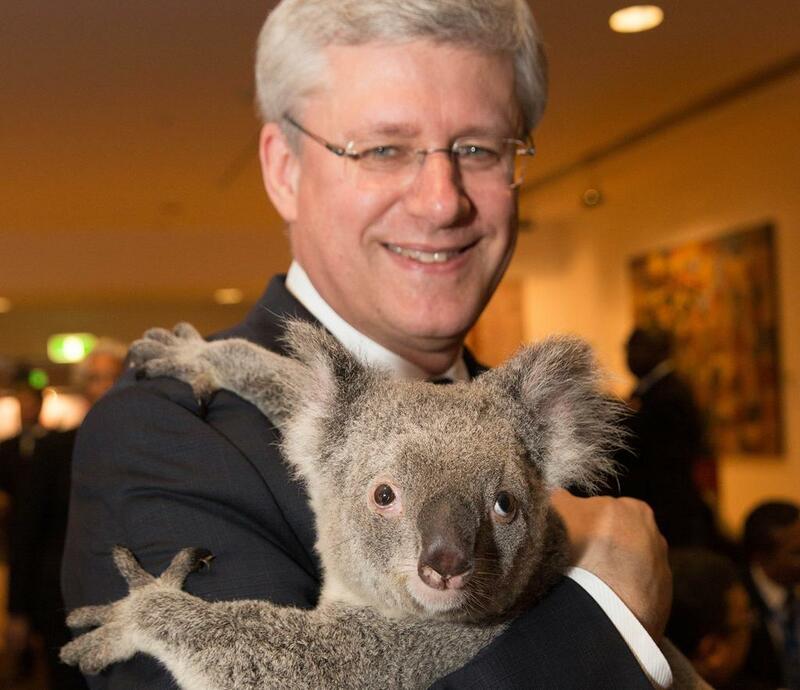 A reminder that sometimes simple photo opportunities are the best. 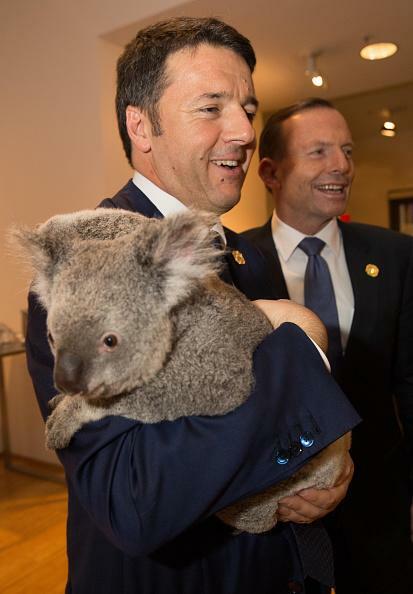 But like all diplomacy, it is important for local media to be largely on the team when it comes to photo opportunities, at least in terms of getting the names of world leaders right. 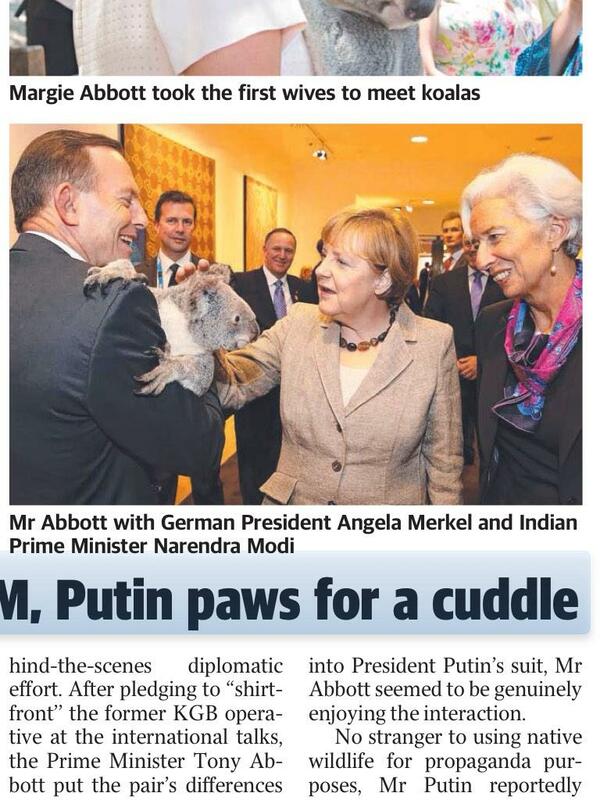 For example, Angela Merkel is a Chancellor, and Christine Lagarde is not the PM of India but the MD of the IMF. 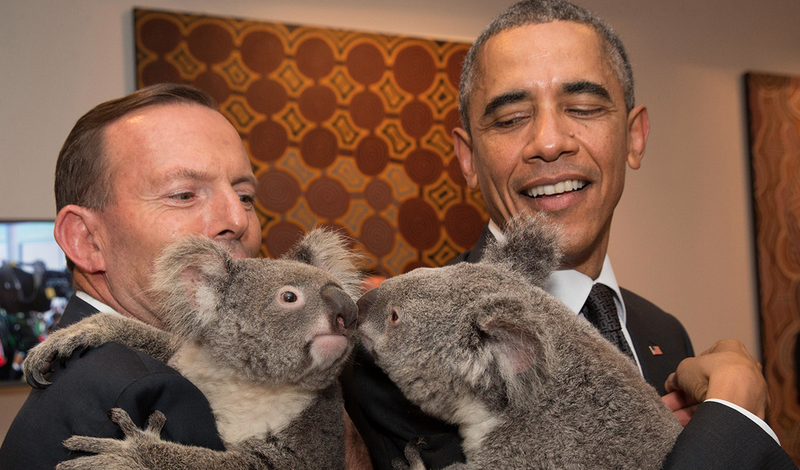 *Except maybe the koalas for who it is a long day in the office.